Assessing a sick child requires objective data such as temperature, heart rate, oxygen saturations and breathing rate. Whilst traditionally, measuring temperature has been seen as an acceptable way to assess whether a child is ill with an infection or not, we now know that in some circumstances the child’s temperature may be low or normal even though they may have an evolving infection. If a child is admitted into hospital, 6 different vital signs are measured: Heart rate, Oxygen levels, Temperature, Breathing rate and pattern, Mental state and Perfusion. 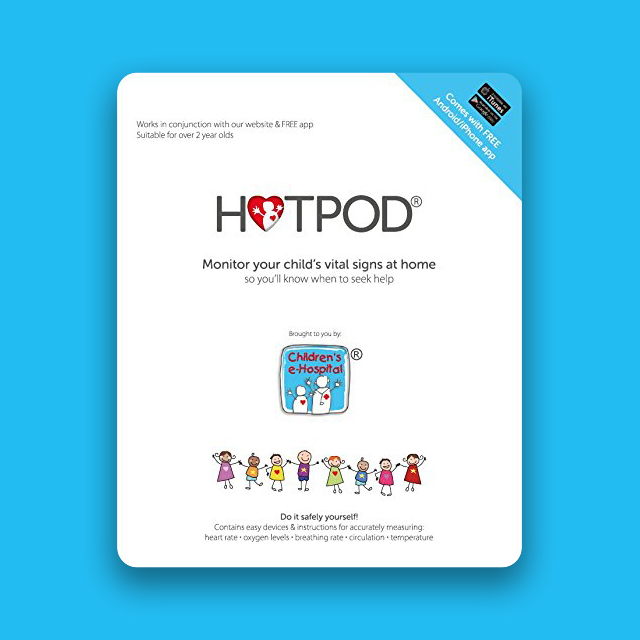 At the Children’s e-Hospital we want our registered patients to be able to make these measurements at home using the HOTPOD® Child Health Monitoring Kit. This is not designed to replace the already existing services that are available through the NHS (e.g. 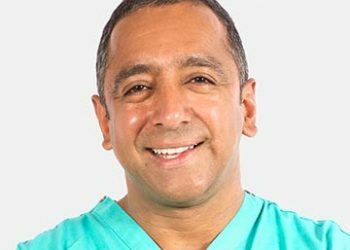 A+E and/or GP services) but rather add an additional layer of safety to enable parents to access child health services promptly if their child is beginning to show signs of illness. This should not delay accessing the appropriate medical services in anyway. If you have a registered HOTPOD® you can click on the button below to access the “Sickness Early Warning Meter” and enter the values of the different variables that need measuring. If you don’t know how to take a measurement click on the videos at the bottom of the data entry page. Any measurement that flag up green are in the safe zone. Measurements that flag up red are outside of the normal range and need a medical assessment. If you don’t already have a HOTPOD® you can purchase one by going to our online shop.